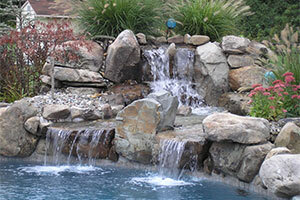 There are so many additions you can make on your home to improve both its value and how much you enjoy your time there. 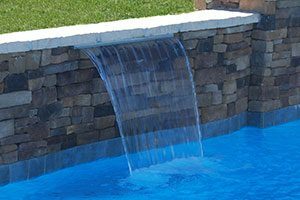 Many of these property improvements seem like great ideas at the time, but end up causing further problems for the homeowners down the line. 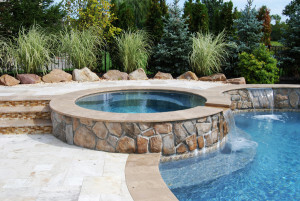 Installing an inground swimming pool, on the other hand, will give you and your family plenty of joy. 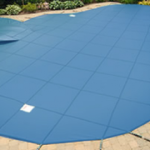 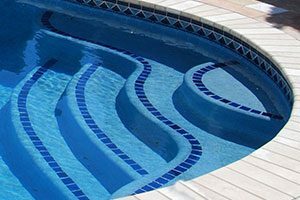 Here are a few reasons why having an inground swimming pool is a great addition to any home. 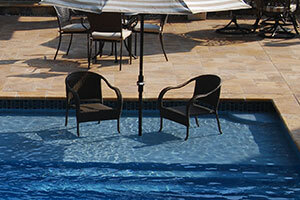 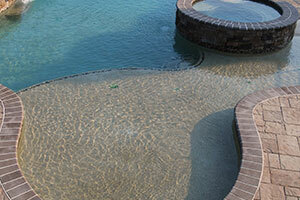 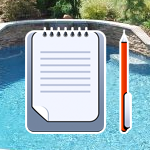 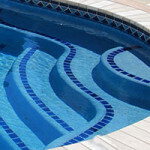 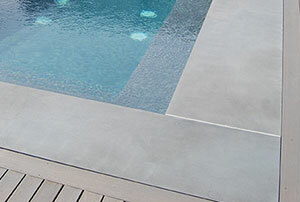 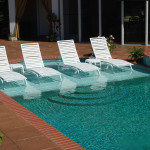 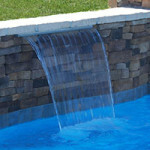 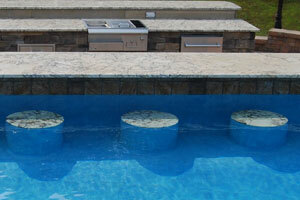 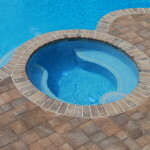 Often, many pool owners become concerned about the chlorine smell coming from their pool. 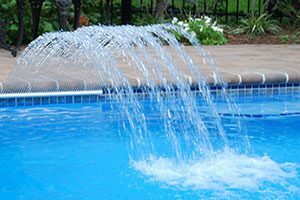 Yet, it might not actually be chlorine, but a chlorine-based chemical. 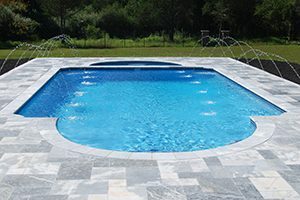 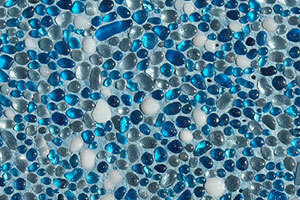 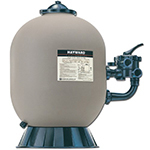 Strong chlorine odors can be due to a chemical compound in the chloramine family. 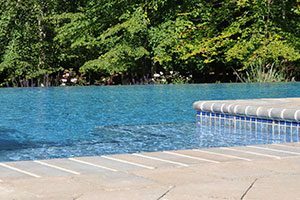 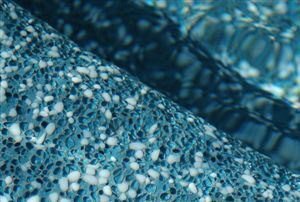 Some chloramines form when chlorine disinfectants react with nitrogen-based substances that come from the bodies of swimmers, including urine.